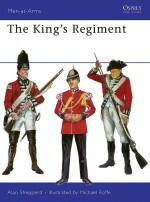 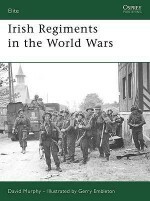 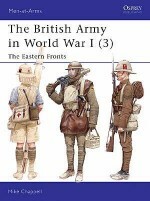 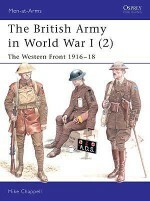 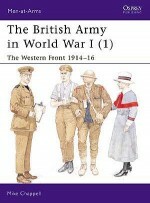 Over the centuries of their existence the Scottish regiments of the British Army have gained a reputation in war that is the envy of all and which can be matched, or surpassed, by very few. 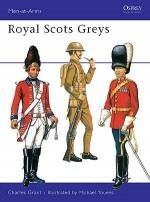 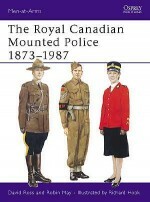 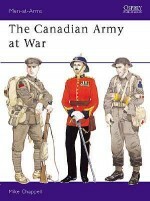 The very description 'Scottish soldier' conjures up images ranging from the 'thin red streak tipped with a line of steel' of the 93rd Highlanders at Balaclava, and the charge of the Scots greys at Waterloo, to the more recent deeds of Scottish regiments in the Falkland Islands and the Persian Gulf. 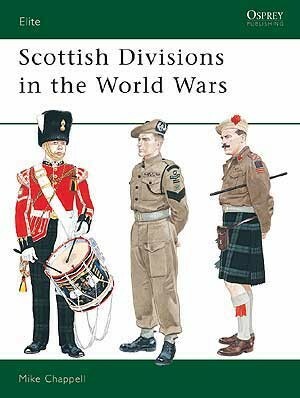 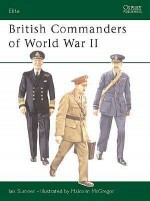 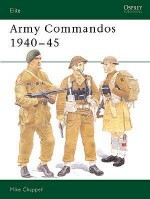 Mike Chappell chronicles the remarkable history of the Scottish units which fought in the two world wars.